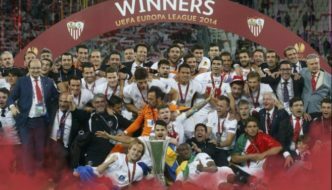 Bayer Leverkusen are doing great in the Bundesliga season 2014-15 and they are set to finish top 3 in the table and will qualify for the Champions League next season. They have a long standing kit deal with native german brand Adidas and they will be releasing their home, away and third kits in the summer 2015. 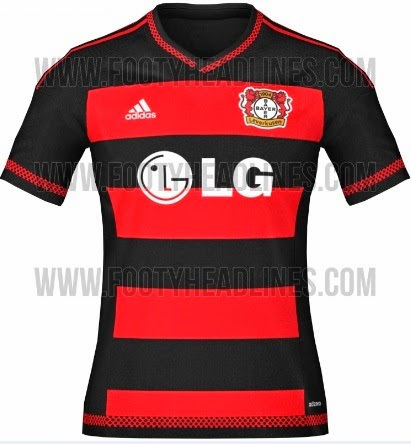 Today we bring you Bayer Leverkusen home and away kits which has been leaked online. This is the new Bayer Leverkusen home kit for upcoming season 2015-16 and will be released on 16th May 2015 during the last home game of the current season. The home kit comes in traditional black/red colour combination with large horizental stripe on the front of the shirt and a small vshapped collar which also features a unique design in red colour. 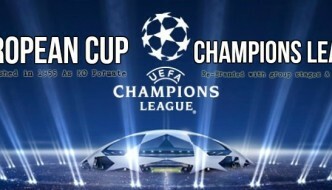 Bayer Leverkusen kits are sponsored by electronics company LG. 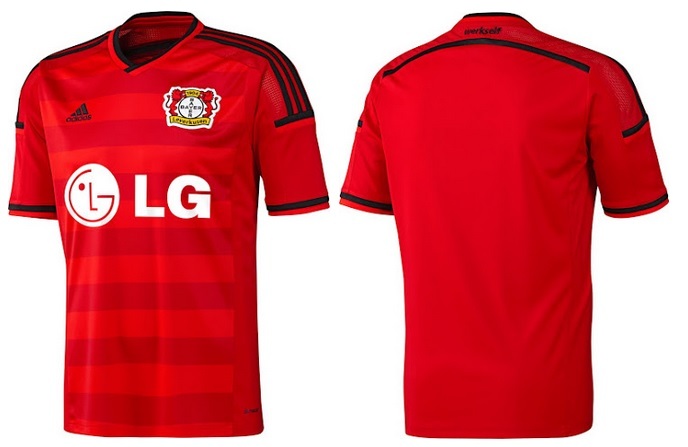 Leverkusen will play in the new home kit for the first time during the last Bundesliga game on 16th may 2015. The all new away kit for Bayer Leverkusen designed by Adidas has been released and it features red as the main colour of the shirt with black application.